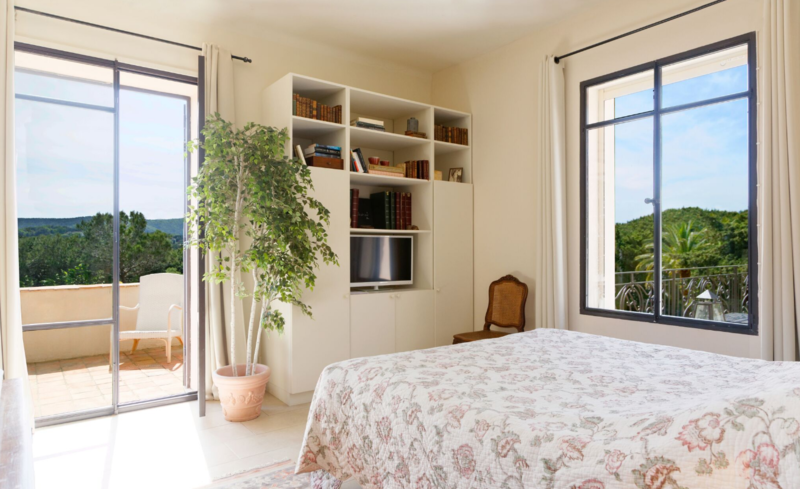 This villa is beautifully decorated, situated in walking distance from the village of Saint Tropez with small sea views and a large terrace. 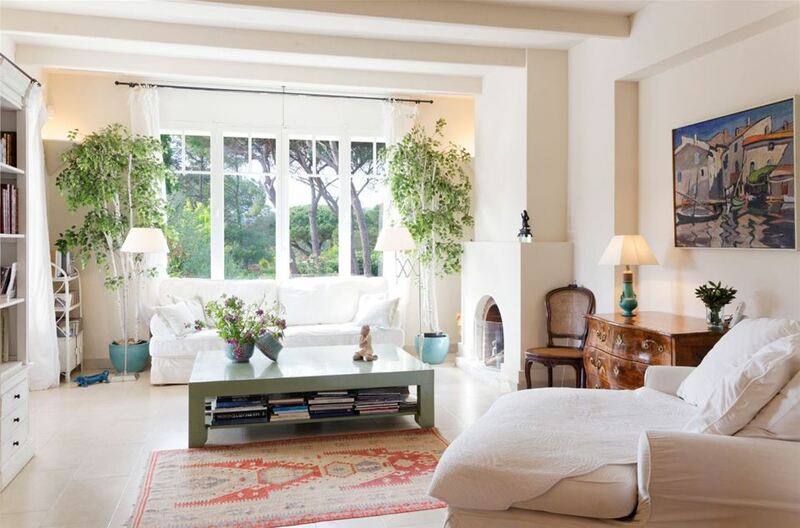 The villa is all on one level with open plan hall, dining and living rooms. 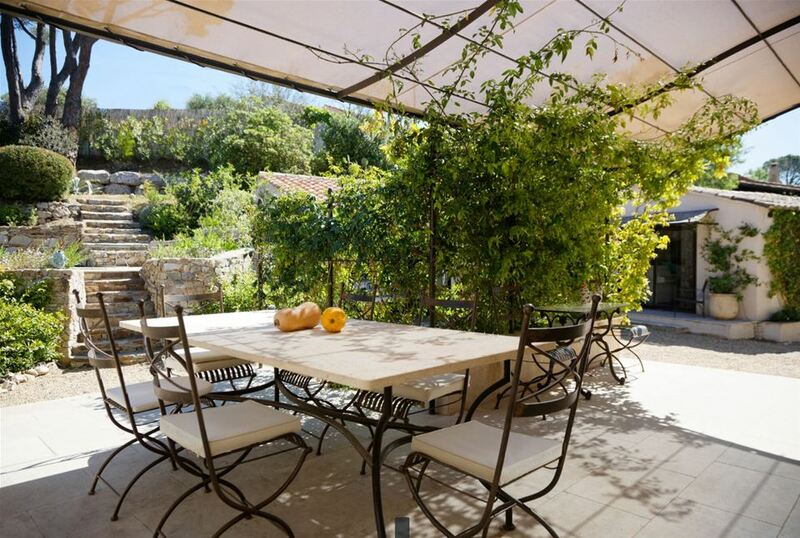 The large French doors open onto a sun terrace which has a dining table and chairs. 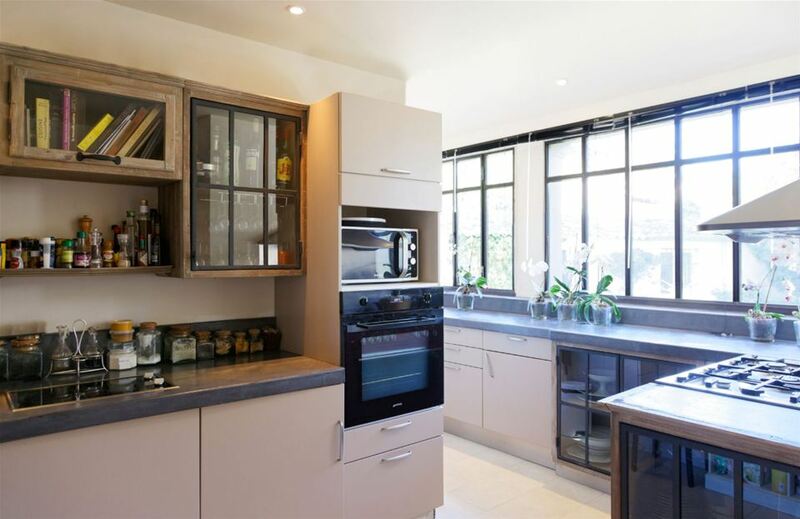 The kitchen is well equipped, with gas cooker and dishwasher. The second bedroom features a double bed (can be separated as twins), access to the sun terrace and a shower room directky opposite the bedroom. The Studio ‘At Sea’ opens directly onto the garden. There is a standard double bed on mezzanine level which is accessible by wooden stairs. There is also a shower room, kitchenette and seating area. Studio ‘Sainte Anne of the sea’ has lovely garden views, featuring a bedroom with shower room.